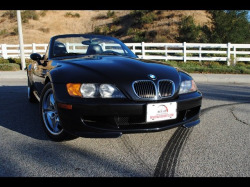 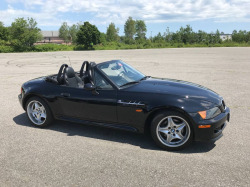 In 1998 MotorWeek heralded the original M Roadster as the Bad Boy of the BMW line, a high-performance variant of the famed James Bond shark-gilled convertible. 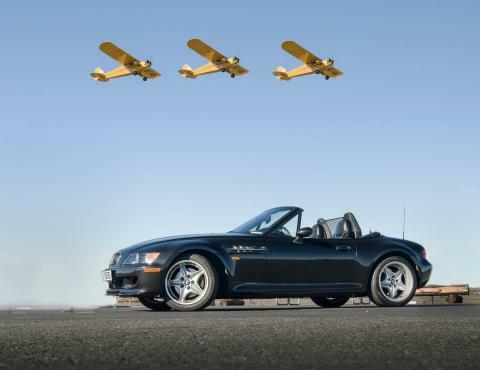 Much of the company’s classic M3 sport car was transplanted into the smaller, lighter M Roadster, including BMW's 3.2-liter in-line six-cylinder engine with 240 horsepower and 236 foot-pounds of torque, disk brakes more than 12 inches in diameter, and beautiful 17-inch alloy wheels wrapped with ultra-low-profile Michelin tires. 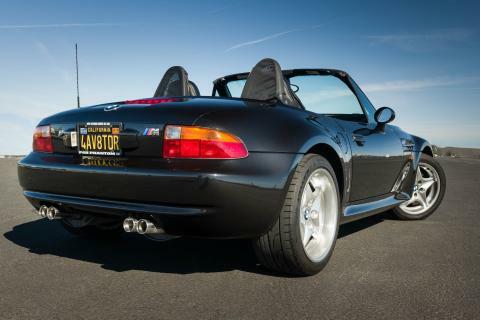 The roadster’s ground-hugging body cladding, dual exhausts and chrome side-grille accents identified this beautiful badboy as a M. This automotive time machine is exceptionally well kept, with very low miles and all original equipment, with the M3 stamped engine that came straight off the assembly line. 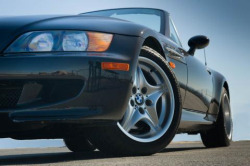 Even the clear plastic engine break-in stickers on the windshield remain in place. Drive back in time in this classic ride. 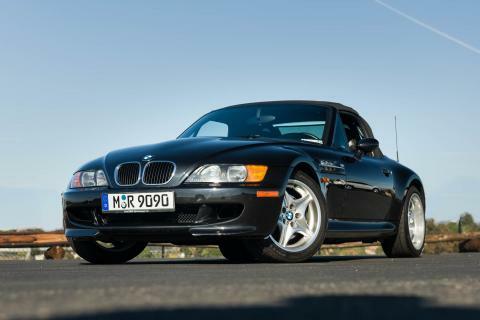 It looks pretty perfect and all stock. 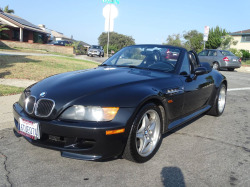 The price is optimistic even for the low mileage though.